Includes phone and battery only. No cables or sim card included. *1/8 INCH LONG SCRATCHES SCATTERED ALL OVER SCREEN & REAR, PIECES OF REAR COVER MISSING AT CORNERS OF REAR, SCUFFED SCREEN, REAR & CASING. * Device has some scuffs, scratches and/or dings. Bad ESN. T-Mobile. 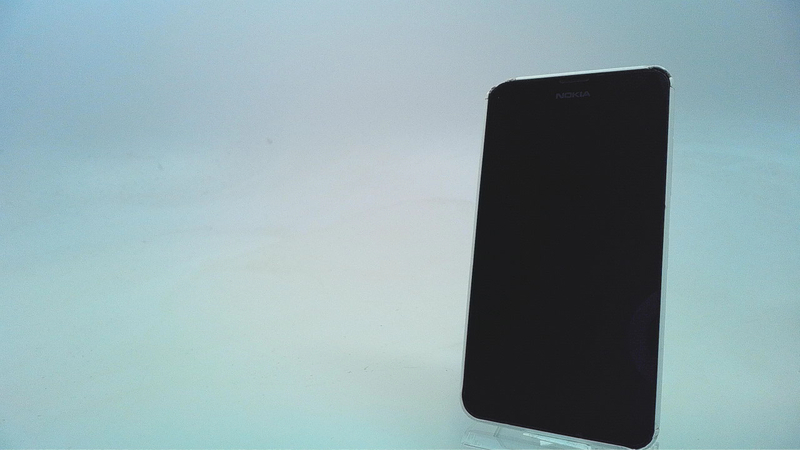 The Lumia 635 features a 4.5-inch ClearBlack display with FWGA (480x854) resolution and run on Snapdragon 400 quad-core CPU, 1 GB of RAM and a 5-megapixel shooter. 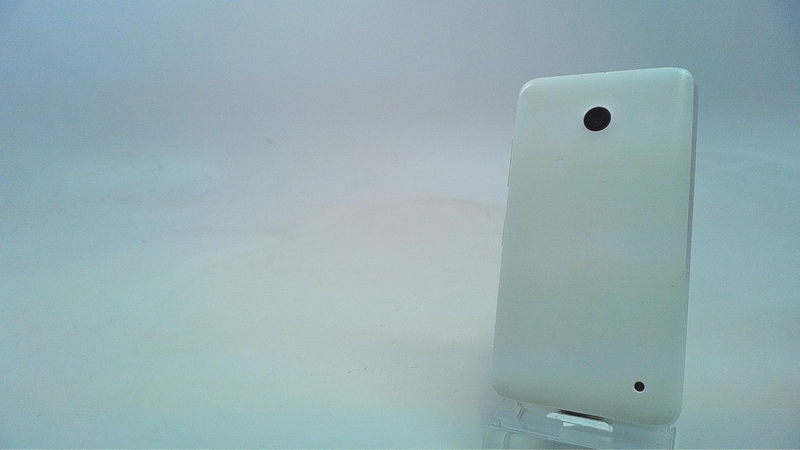 It will be available in five colors with the option of changeable plastic back-panels shells.